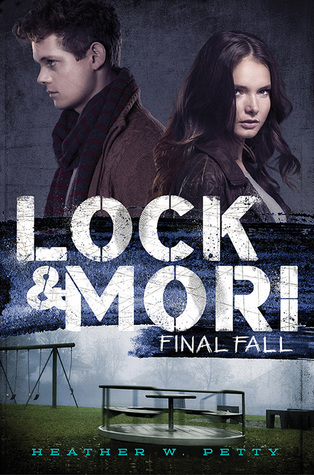 The entire Lock and Mori trilogy is a really interesting villain origin story of Moriarty in a contemporary setting. 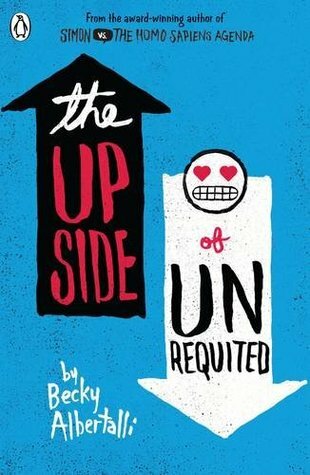 I’ve heard complaints that the drama is too teenager-esque, but the characters are literally teens and it is a YA book, so I had no quarrels with that. It still goes quite dark at times and the end was satisfying to me. Definitely a recommendation for Sherlock fans! 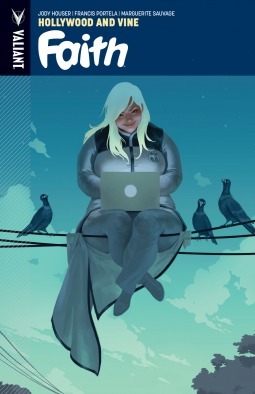 While I laughed a lot during my read of Genie Lo, I also read it pretty early on in the year and have forgotten quite a bit by now, which is probably the reason it’s not higher up on the list. It was fun for sure! I am also really happy that a lot of people saw themselves and their culture represented in the book because that is always a beautiful thing! This series is going to show up a couple times over the course of this list, because … well, I love it. I had so much fun getting to know the characters and I hope I will finish the fourth book before leaving for Berlin again. 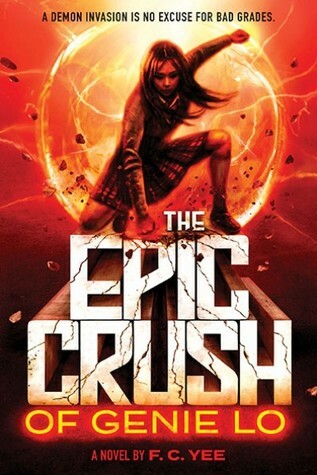 Anyway, this book was great, but in terms of the series my least favourite so far. Maybe it’s the second book syndrome or something? To be honest, there’s a lot I’ve forgotten about the Shatter Me series. I remember loving the style of writing and the characters that Tahereh created, but the details? Blurry at best. 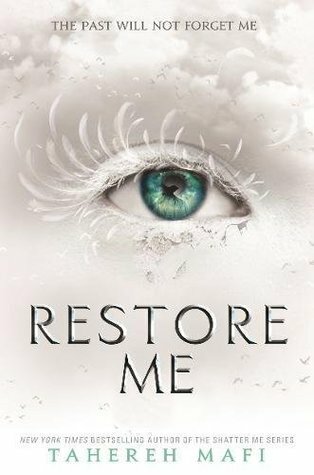 At lot of it came back to me while reading Restore Me, but a lot of it also felt very different to the original trilogy. I love Kenji though and am way too curious not to continue with the books, but I am not afire for it the same way I used to be. 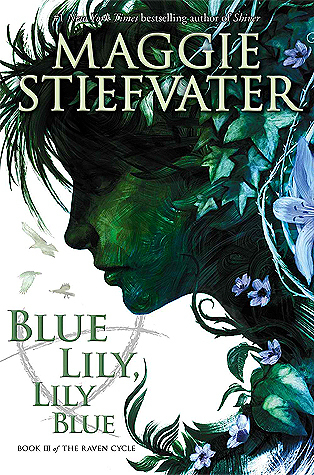 Everyone loved this book when they read it and I totally understand why. Personally, it was a bit too slow for me at time and I struggled to really get involved, but by the end I was as emotionally distraught as the rest of TSOA’s readership. One day, when I am less confused about my TBR, I will read Circe too. 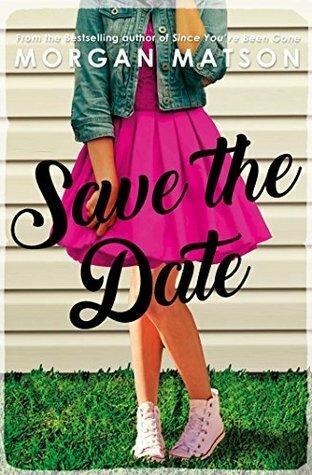 So far, there hasn’t been a Morgan Matson book I haven’t enjoyed! The family-focus of this one was especially endearing. I just like reading about siblings and parents and all of them together with only a tinsy bit of romance sprinkled in. 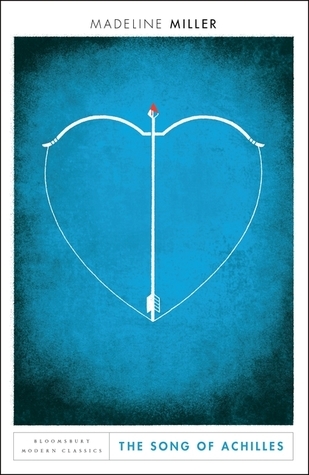 Romantic love isn’t all, you know? And somehow Matson managed to balance the two perfectly in this one. As promised, here it is again! 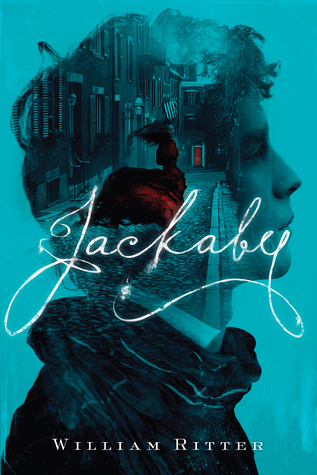 Jackaby is quirky and has a main character that feels a lot like the Doctor (from Doctor Who) paired with supernatural elements such as nixies and vampires and whatnot. Totally loved it! 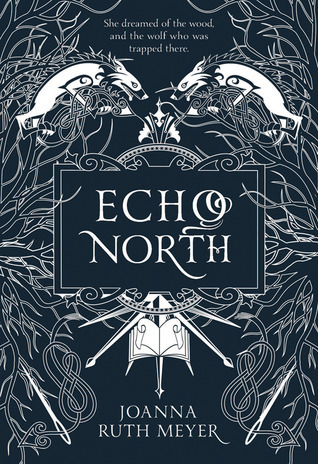 Also, who can resist those beautiful covers? This was my favourite part of the Jackaby series so far! I already told you some about it, so I am going to spare you more rambling. 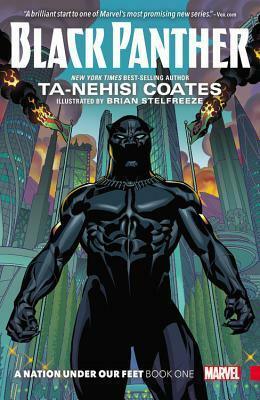 I am honestly a little surprised that there aren’t more graphic novels on the list, but at least the one that made it is absolutely worthy of it’s place in the ranking. Heart of Gold is one of the most beautiful art out there. It talks about crisis of faith, has LGBT+ representation and is just generally fascinating to divulge. If this book isn’t on everyone’s top list, then I don’t even know! I am sad that the movie wasn’t released yet where I live, because I really wanted to watch it (it’s the whole Love, Simon debacle again), but I will patiently wait anyway. THUG was some really powerful and necessary story telling. I am glad it got such a wide readership! 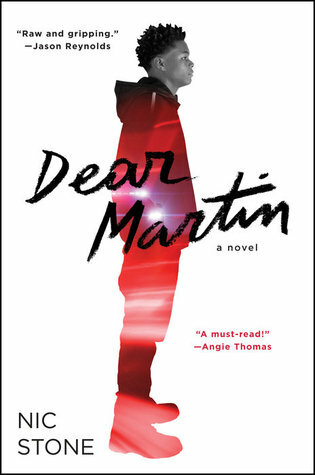 I have said it before and I will say it again, I am 100% in favour of books like Dear Martin being mandatory reading exercises in schools. Just like THUG, it’s tackling the hard topics in a great way. I am so here for more of Nic Stone’s writing! You all know me, I was CRAZY into the Red Rising trilogy, which is now a saga. 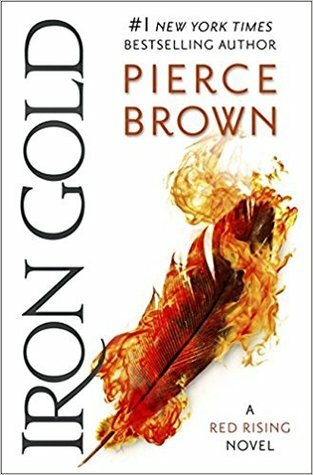 I am always fascinated by the world Pierce Brown has built, by the cruelty and darkness it inhabits, while it also creates some of the most amazing heroes I can imagine. I am worried where everything will go, because it will get worse before it all can get better again, but I still love every minute of it. I have absolutely no clue whatsoever why it took me so long to read this book! 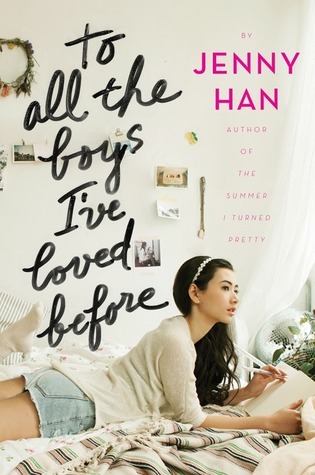 I will eventually also read the sequels (especially now that Netflix confirmed they will do another movie), but this is about To All the Boys. It was so much fun, I stayed up reading all night and I haven’t pulled an all-nighter for a book in a long time. If you would have told me that a horror-sci-fi book would end up in the top 3 of my favourite books of 2018, I would have laughed at you … loud! But, what can you do? 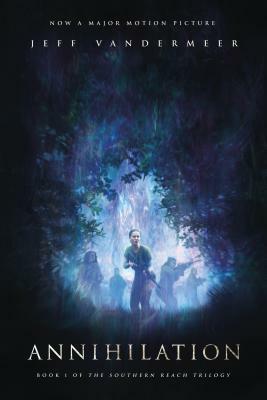 Annihilation was beyond amazing and scientific and creepy. 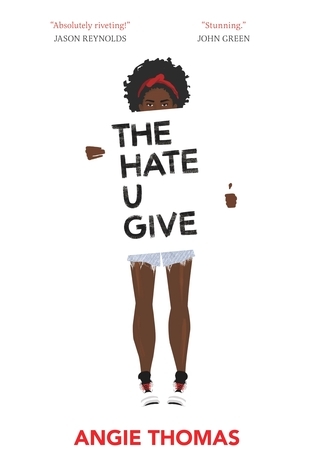 I want to watch the movie but I also want to read the other books. It’s a struggle. Looking at this entire list, I am happy to see so many different genres and styles of books represented. 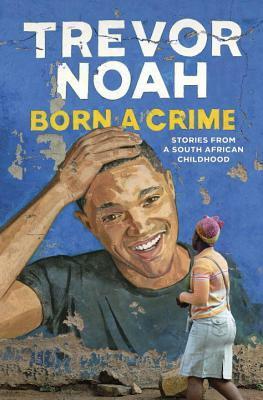 Born a Crime, a non-fiction autobiography by Trevor Noah, was enlightening and funny and educational and intimate and so very smart. Trevor is an amazing guy and I am glad the world gets to find out more about him and his home through this book. Sometimes love doesn’t have to make sense. It’s the same with me and this book! 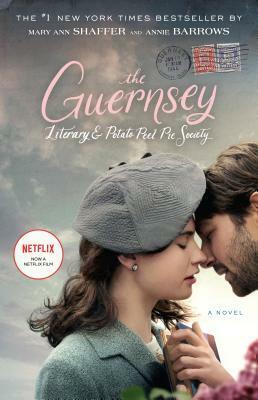 Guernsey was neither the perfect read nor the most complex one. 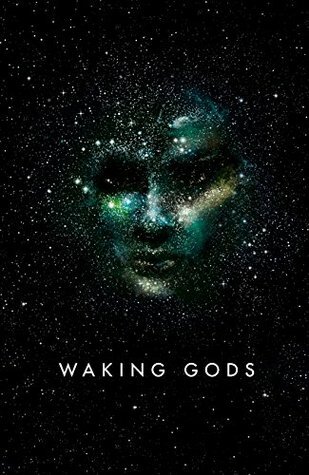 I am sure there were books on this list with a much more eloquent style of writing even, but this book touched me and I had a blast reading it. I put a gazillion sticky notes in, because there were so many quotes I wanted to remember and I absolutely fell in love with some of the characters. That’s most important, right? 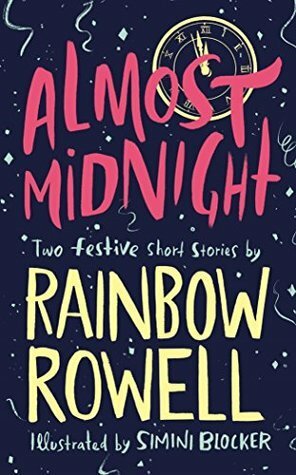 Did any of my favourites make it onto your Top 2018 Reads list as well? Were there some surprises with the books I mentioned? Let’s chat! Coming home for Christmas, I managed to not only catch up on my reading, but surpass my (adjusted) reading goal for 2018. I’ve definitely read a lot less this year than in the previous ones, but overall I am still not unhappy with the outcome. So, there’s that! Click on the covers to get redirected to Goodreads! 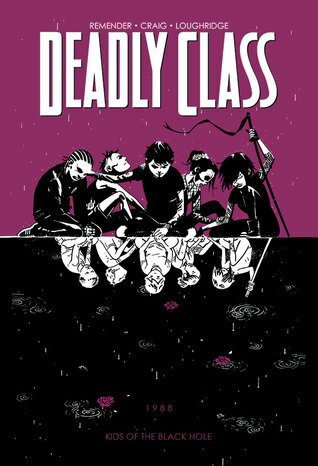 I supported this graphic novel via Kickstarter and I am beyond happy I did. The final product is BEAUTIFUL with golden edges and a gorgeous sketch of one of the characters on one of the first pages for me. I adore it! All the better that the content inside fits the great exterior. It’s such an interesting take on religion, damnation, love, faith and healing. It shows two entirely different approaches to those topics and keeps a mystery and tension going throughout the entire first act. The imagery is so beautiful and I honestly cannot wait to read more. 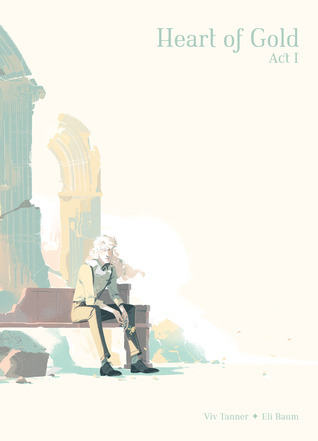 Heart of Gold is also available as a web comic here! Fazit: 5/5 stars! I am 100% intrigued and here for it! Venustransit is a German comic about a guy who hasn’t quite figured out his life, gets dumped bis his girlfriend and is stuck in a job he hates. 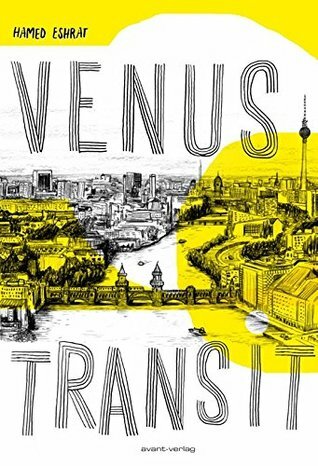 It’s set in Berlin and I can almost see the street I am living in on the cover (so close!). I like diving into things I know the setting of and can try and figure out if I walked the same streets. Stuff like that never gets tired to me (except when it’s only historical fiction … like so often with Vienna). While I wasn’t as in love with the drawing style as I was with other comics I own, the story had a clear line and still took a lot of creative liberties. 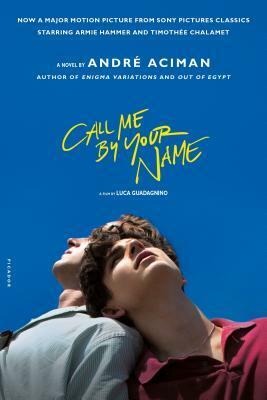 It was interesting and I am sure relatable to a lot of people out there. Fazit: 3/5 stars! Gets plus points for the setting. 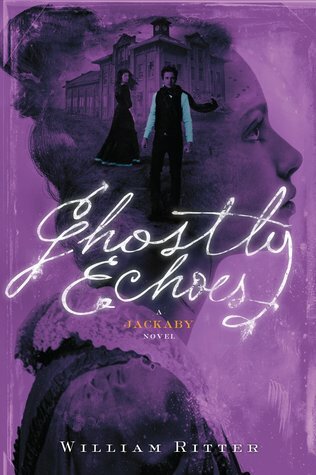 Ghostly Echoes is the third book in the Jackaby series. 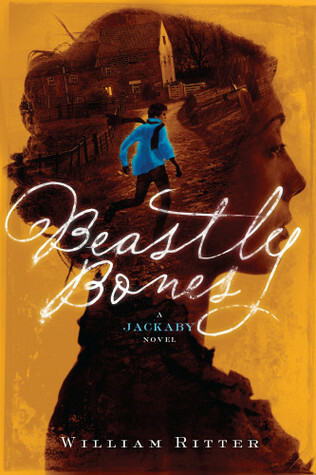 I only did a mini review for the second book, Beastly Bones, as well, so I feel like I should stick to that format of reviewing for now. This series legit just keeps getting better and better. The story is becoming more complex, with more dots to connect and still so, so much to discover about the characters. 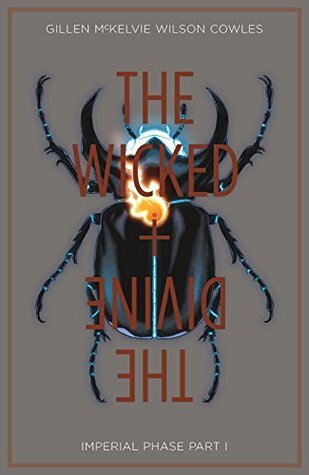 The writing style isn’t really anything over the top and it all seems like light fun in the beginning, but by now there’s a lot more serious stuff happening and you are so emotionally invested in the fate of the characters. And there is a lot to worry about! This book even included a little detour to the underworld! 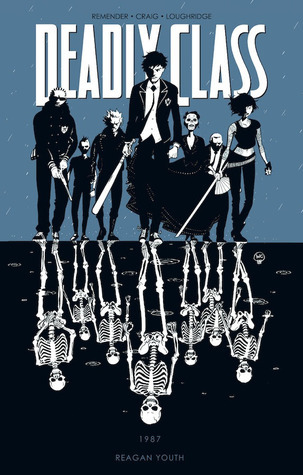 If you are into Sherlock-esque mysteries with a supernatural twist, have at it with this series. I can only recommend it! Fazit: 4.5/5 stars! 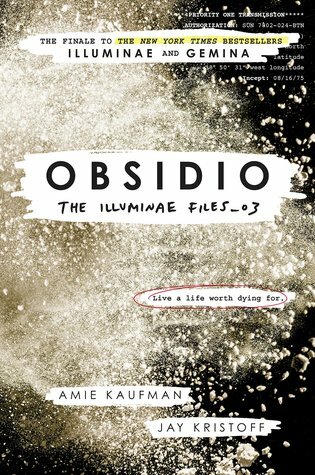 Here’s to hoping the last book will be equally as amazing, if not more so. 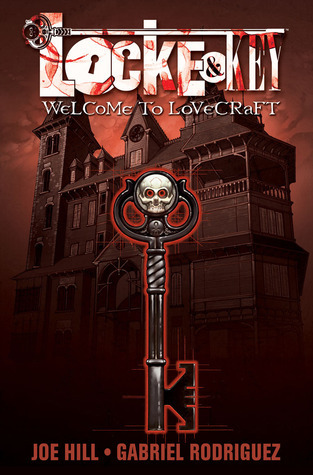 Have you read any of the books/comics I mentioned? Are you interested in some of them? Let’s talk! Can you believe it? I actually read something last month. It doesn’t really warrant a full round-up of books, as it was one singular novel, but I am still glad that books haven’t left my life entirely. 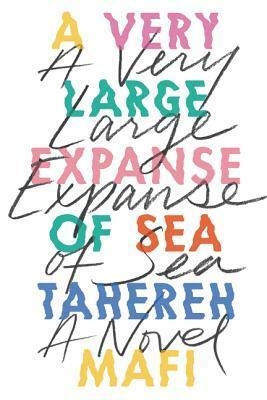 I read Juliet, Naked by Nick Hornby (click on the title to get to my review) but I also got halfway through A Very Large Expanse of Sea by Tahereh Mafi. I am enjoying it a lot so far, but I was just super busy and didn’t get around to finishing it before the end of the month. So, what else has been happening in November? It was a time of doing nothing and way too much at the same time. I still haven’t managed to make any friends outside of work. That fact leads to me really looking forward to the weekend and having a little bit of a break, while also dreading it endlessly because I will be all by myself. However, no one can tell me that I haven’t made an effort! During the past month, I went to a number of events – some related to work, others completely on my own volition! I got to go to the opening of a new cinema, where they showed an exclusive advance screening of Fantastic Beasts 2. Also, the opening screening (with one of our films) of the French Film Week in Berlin, and two concerts. I was especially excited about the Hozier concert, because I’ve seen him live before and it was the best. The concert turned out to be even better than I expected. I was seated (this was a surprise as the event wasn’t supposed to be seated) right behind the opening act (Saint Sister) and Andrew basically sang while looking our way the entire time. In a way, it felt a little like he was singing it all to me and I still felt free enough to sing my heart out in return. And then, this week, Saint Sister was back in Berlin playing their own gig and I went to that concert too. Again, I was kind of on my own on this one, but Saint Sister (just like Hozier) and their opening act, Ciaran Lavery, are all from Ireland and there were a lot of Irish people around, I sort of felt at home. I honestly don’t really know what happened, but I was in this crowd of strangers and they were playing beautiful music and … I just started crying and didn’t even care? Afterwards, I had a really nice chat with Ciaran and I wasn’t even the one who approached him. He started talking to me and what has my life become? I want to do more of those things. Maybe find more Irish acts who perform in Berlin? Because I have a feeling that the same people tend to visit those gigs and maybe that will mean I’ll finally find some likeminded folks and hopefully also friends here? Anyway, it was all a lot of fun and really exciting but at the same time massively exhausting. I am still surprised I didn’t get sick like 80% of my co-workers did. It simply has to be the fact that I actually got to meet Andrew (Hozier) after the concert. He is the kindest, tallest bean out there and he even signed my ticket. What a lovely bloke! Again, I was terribly bad at keeping up with your posts, unless you tagged me in them. However, a couple of you took part in NaNoWriMo and I just want to say I AM SO PROUD OF YOU! No matter if you wrote 1 or 50,000+ words, you attempted something brave and deserve recognition for it. So, if you have a round-up on your NaNo experience or any other kind of post you’d like to share with me, don’t hesitate to leave a link in my comments! This was my month! How was yours? Do you have any kind of favourite type of event where you like to meet new people? Let’s chat! 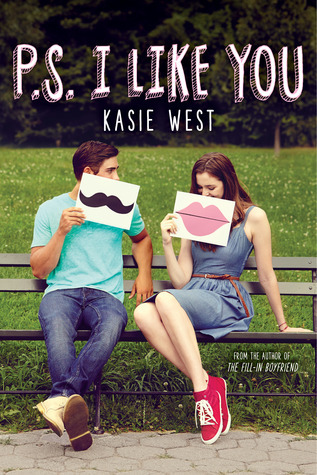 As always, click on the title to get to the review on the blog and on the cover to get re-directed to Goodreads! Prepare for actual BIG NEWS!!! I’ve already told a few people, but please don’t be offended if I haven’t told you in person. It’s all been happening really fast and I was a bit hesitant to believe it’s all real, but I am going to start a 6-month-long internship with a film distributor IN BERLIN come September. It’s all about deciding when I will move and trying to find an apartment. I am trying to get all things sorted here in Vienna as well (which unfortunately includes a wisdom tooth removal on my birthday this week), but I am really excited for this new adventure. A little panicked, but mostly excited! With all of that going on, I really haven’t been up to par in terms of blogging, writing and drawing (and I am not sure what that’s going to look like once I am in Berlin either). 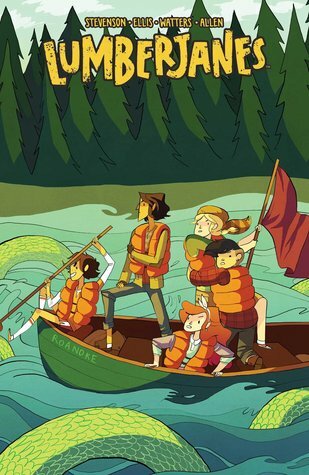 I definitely haven’t forgotten about Arcadia, but my plan to write more didn’t exactly work during the month of July, which makes me all the more confident that it was the right move not to participate in Camp NaNo. I want to get a couple more chapters out and maybe create another writing tag for you all soon if I can find the time though. 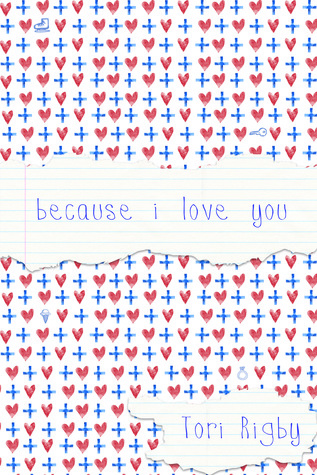 I am sorry that I was pretty absent on everyone’s blog posts this past month! I was pretty lazy in all parts of life if it’s any consolation. Marie is being a good sport once again by sharing her wisdom about how to organize your book blogging life in one of her latest posts! Marta has brought up some very valid reasons as to why she is hesitant to read books set in her own country and wow, I can relate. Andie has managed to get through her first buddy read and discusses pros and cons of the experience. Beth once again reminds us why trigger warnings are important. 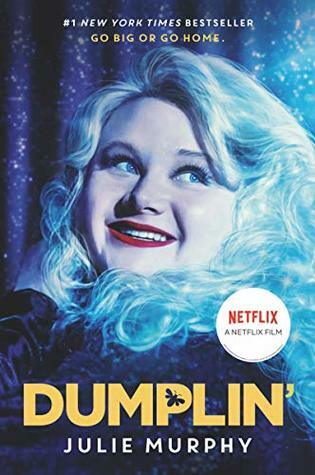 Lois talked about how to embrace a book slump and you can bet I followed that advice of turning to other outlets, because I picked up some new TV shows, one of which was Love Island and she had to endure my comments about it! So, this was my month! How was yours? Are you up to date on Arcadia and waiting for more? Did you have a favourite post (of mine, yourself or other bloggers)? Let’s catch up! I hope you all had a great start into the year 2018, whether it was by celebrating with friends and family or keeping it low-key at home. This year should be all about you doing you, at least that’s what I’ve been telling myself. Before I truly dive into 2018 now, there’s still a tiny summary for December necessary. So, let’s start with what I’ve read and how I’ve either mastered the art of picking up stories I love or how I’ve become ridiculously generous with ratings. 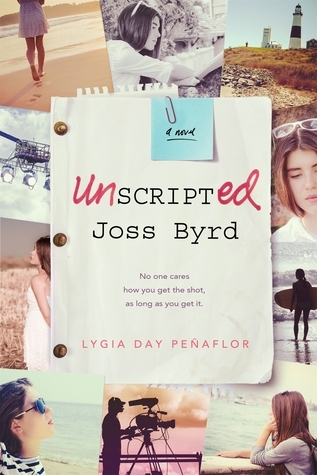 I had already read Kindred Spirits before (as most of you know, but here was my review! 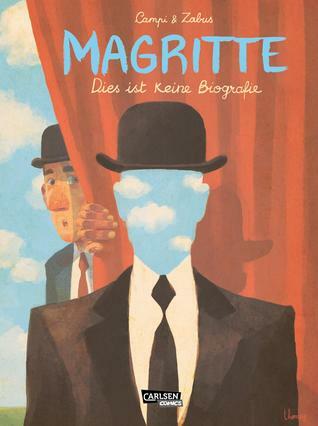 ), however I absolutely enjoyed the second short story and especially the illustrations. They are my true weakness. While the art work was amazing, I got utterly lost with the story sometimes. It felt like there were connecting parts missing inbetween and it therefore didn’t always make sense to me. I just really missed the old art work for this one. Forever love this entire storyline, I just wish the wait inbetween volumes wasn’t as long. 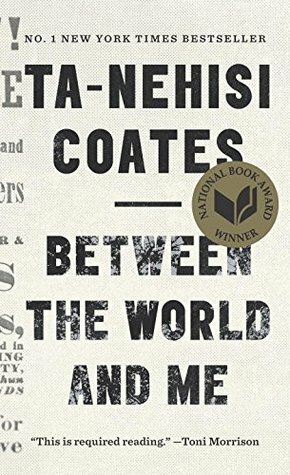 It’s such a powerful read and despite me not always loving the flow of words, they were too strong and important to give it anything other than 5 stars. I just want to emphasize that it is very America-centric. 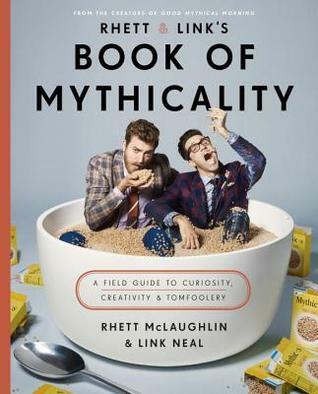 This is just an amazing treat for all the Good Mythical Morning fans out there. MY FAVORITE BOOK OF THE ENTIRE YEAR! I will write a detailed review soon, but I literally finished it at 10 PM. 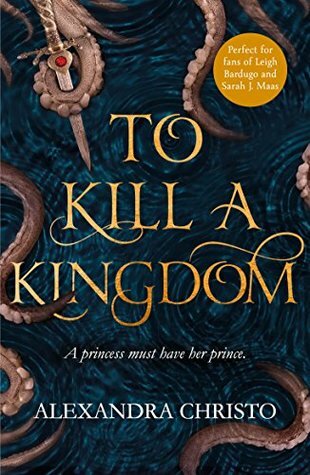 Just like in old times, click on the title to get to the review on the blog (if there is one) and on the cover to get re-directed to Goodreads! December was alright, I suppose. I did have some really nice times with friends, but mostly I just tried to be done with the Christmas stress and to stop worrying about why December is such a terrible month to apply for jobs. I don’t think anything groundbreaking has happened, and that is okay. 2017 was a weird year in general – I experienced some of the most brilliant moments of my life and learned more about myself than I thought was still possible, but there was also so much bad stuff happening all over the world and it saddens me to think about it. Maybe a little calm is the best for now anyway. I haven’t talked about Arcadia in a while and I just feel like 2017 was among my worst years in terms of creativity. I honestly really tried to get at least one chapter up before the year ends, but it obviously didn’t happen. However, I did have a couple of epiphanies, which should make the continuation in the new year go more smoothly. I will share new chapters on wattpad as per usual, but am also willing to send out pdf-files if you ask nicely. Just send me an e-mail if you are interested! How was your year? How was your December? How much did you read? Tell me all about it! At the beginning of this month, I was in a massive reading slump. I think I didn’t read a single page for 1-2 weeks, so I am quite happy with the outcome. Ultimately, I ended up reading 5 out of my 6 planned books. So, I am going with a YAY me for that one! 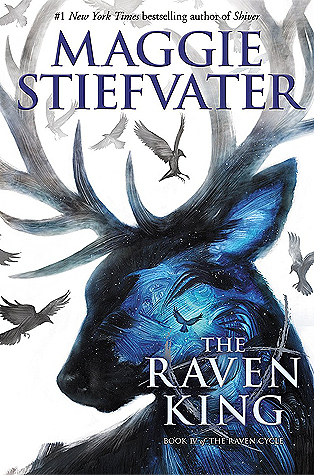 I finished the Raven King a couple minutes before midnight, so a review will come up soon. 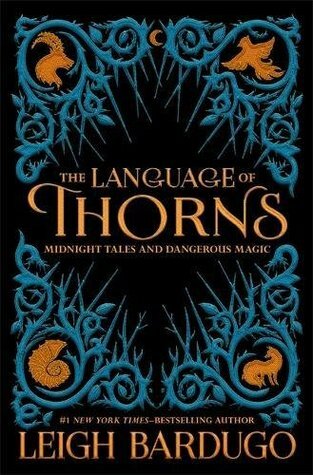 I am reading this in October with Cátia. Read with Cátia and Cristina. Click on the titles to get read my reviews and on the covers to get redirected to Goodreads! If my buddy-readers have put up a review as well, you can find those by clicking on their names! So, last month was weird. I went to Germany for my uncle’s wedding pretty early on in the month, but I have no recollection of what else happened. I did go and see a German/Canadian/Italian/I-don’t-know-what-his-preferred-nationality-is comedian though, so that was fun! I have started a new feature, called Writing Insights and I am so immensely happy that it was well received. I have already told most of you that I want to continue to share my story (which finally has a title), Arcadia, but am a little paranoid. 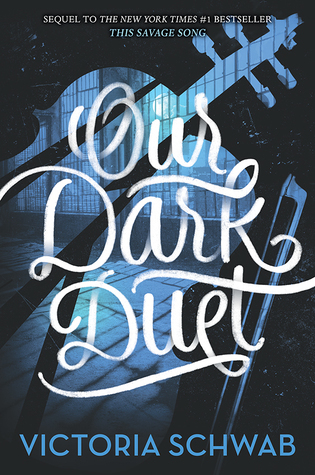 So, last week I finally uploaded the prologue and the first chapter on wattpad! You can click here to read it. Sharing stuff like that still makes me very anxious, so I would love to get some feedback if you have the time, whether it be on wattpad itself, here, Twitter DM or whatever doesn’t matter! You may have noticed that I didn’t post any unboxings yet and that has two reasons. Both boxes, Fairyloot and OwlCrate, took forever to get to me. In fact, OwlCrate is still not here, although it arrived in Vienna the other day, it is still in customs. Work was busy as well, so I just decided to post the unboxings once I had a couple days off (early next week probably). It will also be good, because I didn’t order any boxes for October, so that balances it out I guess. How was your month? How many books did you read?